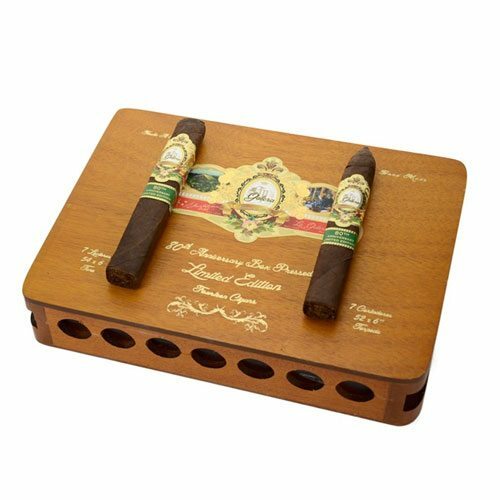 La Galera 80th Anniversary Box Pressed Limited Edition commemorates 80 years of Blanco’s Tabacalera Palma factory operation in business. 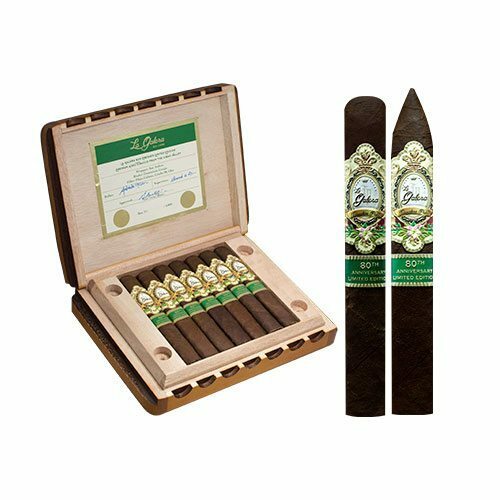 The La Galera 80th Anniversary Box Pressed Limited Edition comes in a very unique box that resembles a cigar mold. In the box are 14 cigars in two different vitolas: 7 of the cigars are a 6 1/8 x 52 torpedo known as Cortador while the other seven are a 6 x 54 Toro known as El Lector. 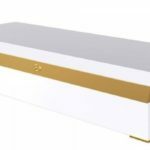 Production is being limited to 4,000 boxes. Inside the boxes, there is a decal where the boxes are numbered and contain the signatures of Blanco, the roller, and the factory supervisor.